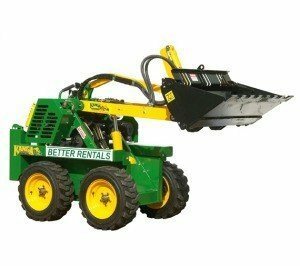 Why hire a Dingo from Better Rentals? Dingo Mini Loaders get dirty. We clean them for free. Right here on the website. No added extras. Ever. 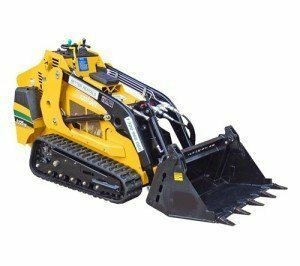 Problem with a hire machine? Call 24/7 and we'll help. 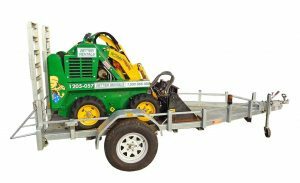 Which mini loader hire is best for your job? If you don’t have a narrow gate – use a Dingo for the same price. Most Popular. 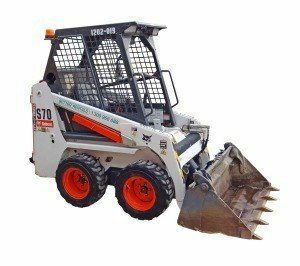 If the ground is muddy – spend a few $ more and use the tracked loader. 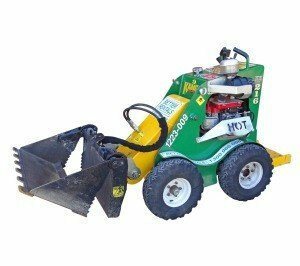 More powerful tracked unit for sand, mud or turf. Easiest to use – best productivity; but a little more expensive. For a few extra $ you can do the job sitting down. But don’t just take our word for it… “A great lot people who helped at any stage of hire and prehire. Dropping off was effortless. Nothing to hard…” Keith Dobbyn. Narre Warren. Our Dingo Kanga Hire Rates are all Inclusive. We Include everything you could need to complete your job. No added extras. EVER. 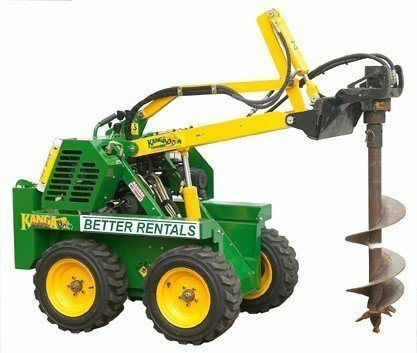 Dingo Buckets : A 4 in 1 dingo bucket for spreading soil or digging. Dingo Smudger Bars : Perfect for a smooth finish for soil spreading. Dingo Rippers : Rip hard ground before you dig. 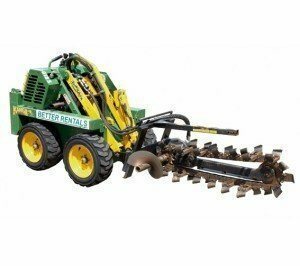 Even bulldozers use rippers. Dingo Trailer : A ramped trailer for safe loading and transport. Foam Filled Tyres – means you can’t get a puncture. What happens if the Dingo breaks down? We’re always open if you require Emergency Service – 24/7. Most “problems” are quick fixes covered in the “How To” guide on the Dingo. If these don’t work – just call and a real live person will help with info over the phone or deliver a changeover unit (of course there’s no cost to you) if that’s what is required..